Every baseball LEAGUE has potential to raise $12,000 in profit and your outcome will be determined by your commitment to success. Think of the positive things your league could accomplish with $12,000 in it’s bank account. Use this as your motivation to motivate your parents. Our cookie dough fundraiser is the MOST profitable choice for our Little League Baseball customers since we started in 2001. The reason is clear, people like cookies and they love our cookie dough. Our award winning cookie dough comes in a 2.7 lb box of pre-portioned pieces. We carry 14 of the MOST popular flavor options all priced the same for EASY order taking. 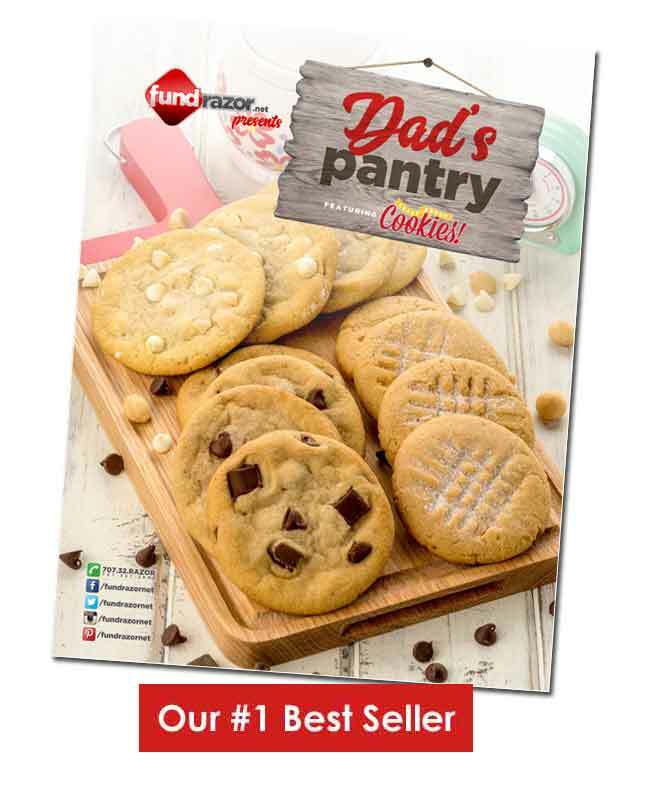 With cookie dough, you will be fundraising with a product that people love to eat and that is easy to sell. In the past, the issue with the cookie dough fundraiser has been finding FREEZER space. It’s hard to remember how much money a cookie dough fundraiser raises when all you think about is the frustration of refrigerating orders that were not picked up. 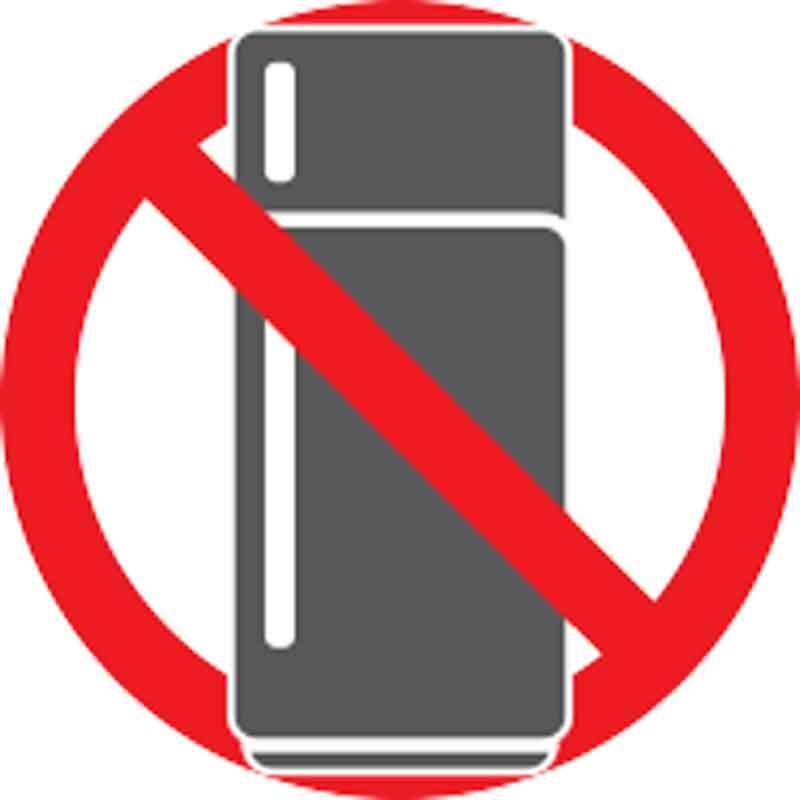 Say “Good-bye, Freezer” and “Hello, Fundrazor”. Our cookie dough can be out of refrigeration for 2 weeks once it is delivered. Store in any place that is 77 degrees or cooler. In 2018, we have smart phones, Netflix and cookie dough that can be stored at room temps. You may be thinking to yourself: “surely this type of cookie dough can not be healthy“. We thought the same thing ourselves until we heard how this is accomplished. It’s simple. The excess moisture is removed from the dough before packaging which prevents spoilage and contamination. Read more about this here in our blog titled “Shelf Stable Cookie Dough“. This in no way compromises the taste of our delicious cookie dough. We guarantee it. Selling Just 24 boxes each. 1200 boxes sold is the magic number. At this level, you earn 50% profit and make $12,000 in profit. Think of the GREAT things your league could accomplish with that! With Fundrazor, you can be raising money by this time next week. Our focus on helping you succeed is surpassed by no one.